Palliative Care Nurses Australia (PCNA) is a member organisation for Australian nurses who are passionate about excellence in palliative care. We provide a unified voice for nurses who deliver, or have an enduring interest in, palliative care policy, practice, research and education. 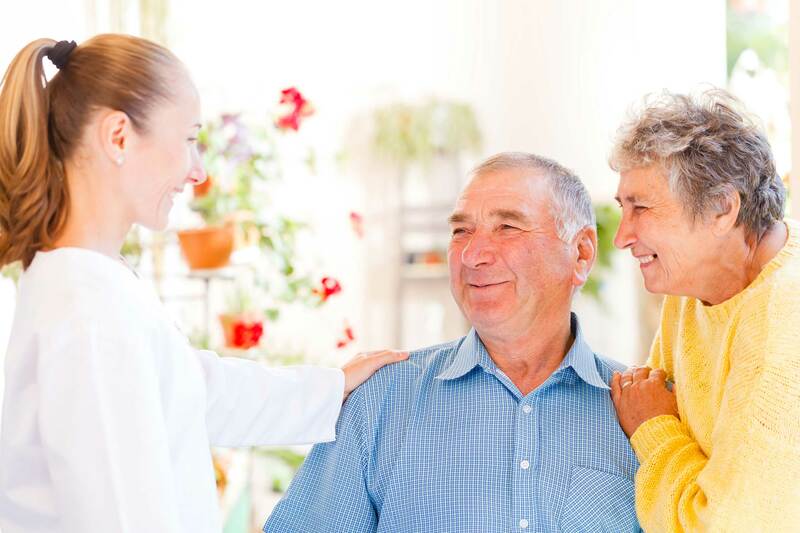 Our goal is to support our members to provide high quality, evidence-based palliative care services for patients at the end of life, and their families. 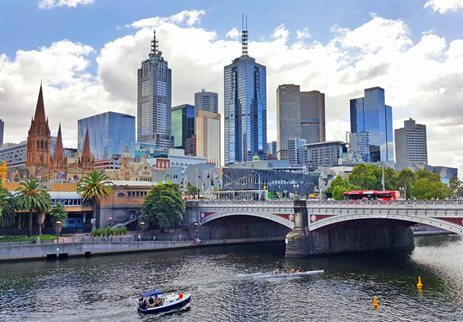 Click here to read about the 2018 Biennial Conference held in Brisbane. 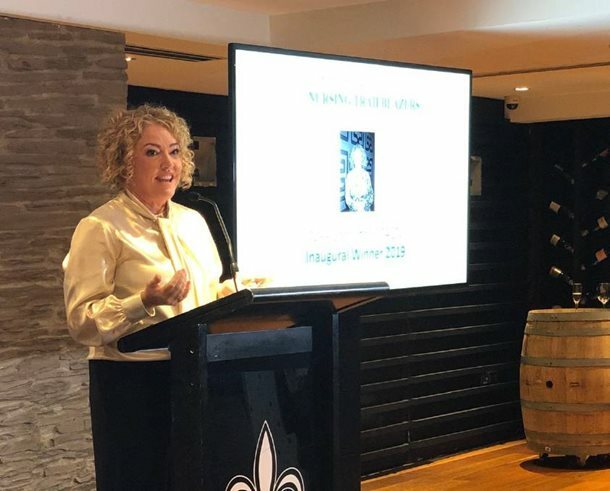 Congratulations to palliative care nurse Nikki Johnston, who has won the inaugural federal Health Minister's Award for Nursing Trailblazers. 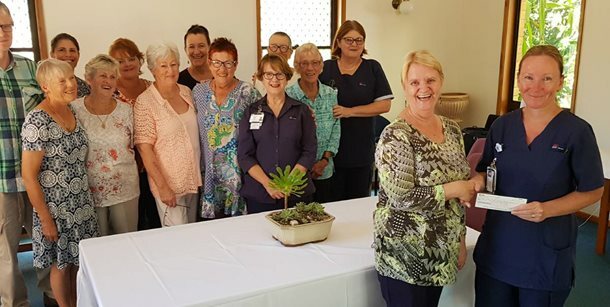 The Macksville Opportunity Shop has transformed donations of pre-loved clothing into a $10,000 donation to Macksville District Hospital's Palliative Care Service. PCNA membership is open to specialist palliative care nurses and nurses in other specialties with a passion for excellence in palliative care. Associate membership is open to Aboriginal and Torres Strait Islander health workers, assistants in nursing, personal carers and undergraduate nursing students.